For reasons unknown, except to protect some of his friends, Barack Obama restricted airstrikes against Islamic terrorists in Somalia. President Donald Trump approved new airstrikes against al-Qaeda’s third largest branch – al-Shabaab. 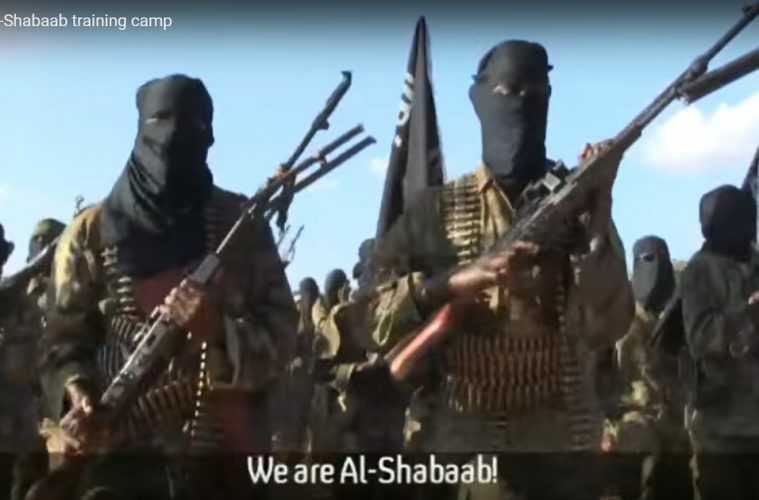 President Donald Trump is ramping up airstrikes in Somalia against Al Qaeda’s third largest affiliate, al-Shabaab, the Pentagon announced Thursday. The new authority ends Obama-era restrictions on drone strikes in Somalia. The top U.S. general for Africa told reporters on Friday that he had requested the authority to conduct more strikes against al-Shabaab in Somalia.